Here we go. This is gonna be the Top Ten of @saetchmo’s famous Echo Chamber 2013 — weekly updated. 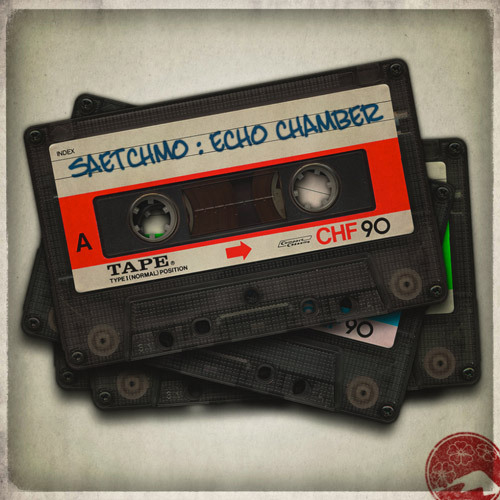 This entry was posted in music and tagged dub, echo chamber, favorites, music, show, top ten. Bookmark the permalink.